First impressions are vital on LinkedIn. You just have to think about how long people spend looking at a LinkedIn profile. Different reports suggest this can be anything from 10 seconds to a minute. Either way, you don’t have much time to impress them. Luckily, our golden rules of LinkedIn etiquette can help you do just that. Write an eye-catching headline that showcases your unique selling point – it doesn’t have to be your job title and company. Think about the people you want to read your profile – potential employers, business partners clients and so on- and write your profile as if you’re speaking to them. Avoid buzzwords like ‘motivated,’ ‘responsible’ and ‘dedicated,’ and instead use technical keywords relevant to your industry to make yourself easily searchable by recruiters. Make sure your experience section is as detailed as your CV would be, using bullet points to describe what you did and how well you did it. Write an effective summary. Don’t waste this space, as it’s often the first thing people see (after your profile photo). What’s more, if people Google you, your LinkedIn profile will be one of the first results, so it’s prime real estate for selling yourself online. 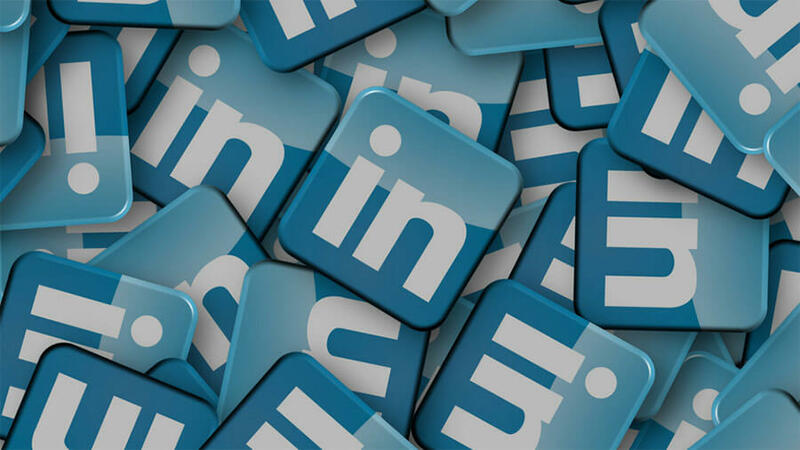 Here’s more advice on writing your LinkedIn summary. LinkedIn is great for opening the door to professional opportunities, but approaching new connections should be handled with delicacy, just like networking face-to-face. Don’t send out mass connection requests to just anyone. Think about why you want to connect with them. Do your research and demonstrate genuine interest in what they do. Introduce yourself! Don’t expect them to know who you are already. Send a short message explaining who you are, what you do, and why you would like to connect. Try starting a discussion to pique their interest or offer a point of view on something they’re interested in. Don’t just accept any old connection request either. Yes, the more connections you have, the more chance you have of being found on LinkedIn. However, remember that your connections reflect on you, too. If some of your unknown connections have a bad reputation, this could have a direct effect on your own reputation in your network. Similarly, you risk having your new connection sending unwanted requests to your truly valued connections, putting your hard-earned network at risk. LinkedIn is a social network where you should be sharing your opinions, achievements, interesting articles and other relevant content. However, it’s a professional network, so you should take a more reserved approach than you do with platforms like Twitter and Instagram. Remember, your LinkedIn connections are busy people with their own business agendas to think of. Studies have suggested that posting once per day is enough, otherwise you risk turning people off. Likewise, don’t send too many salesy messages to your connections, as this can start to feel like spam. Make sure you take a professional photo so people can see who they’re connecting with. Don’t just crop yourself out of a group shot from your Facebook page, take one specifically and show that you’ve made the effort to present yourself professionally. Respond promptly to connection requests and messages (one to two days). It’s polite and also shows you’re on top of things. Don’t ask new connections to endorse you or do you favours straight away – nurture the relationship first. Remember that people can see when you’ve viewed their profile, so think carefully about who you research – do you want them to know you’re looking?